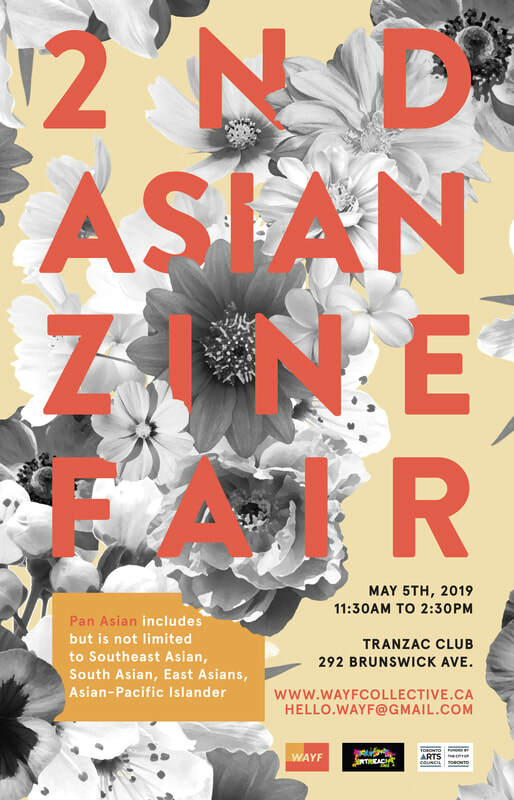 ​Join us for our 2nd Annual Asian Zine Fair on May 5, 2019! at the Tranzac Club at 292 Brunswick Ave in Toronto. Can you support the Zine Fair as a volunteer? Other Questions? Email the WAYF team at hello.wayf@gmail.com! The Where Are You From? ​Collective launched in Toronto in July 2016. 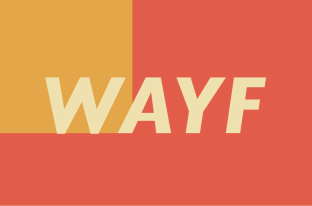 WAYF is an arts and activism-based project for Asian-identified youth and artists. address issues of agency that Asian-identifying people living on Turtle Island have in defining our identities, visibility, and representation by offering workshops for youth, running arts events, and creating an online platform for self-representation. Check the website for the most updated workshop info! ​Special thanks to ArtReach and the Toronto Arts Council for their support of 2018-2019 our workshop series. We are currently accepting responses to our community survey. We want to know what issues and topics you would like the WAYF Collective address. Let us know by responding filling out our survey here. Have more to say than can fit in the survey? Send us an email at hello.wayf@gmail.com or connect with us on social media.